Where else will you find adventure sports, rich indigenous culture and history and spectacular natural wonders? Our experiential programs to New Zealand combine all of the above and are tailored to suit your specific curriculum focuses. Mt Cheeseman offers the perfect introduction to international travel for snow sports, with easy access, personalized instruction and student-friendly on snow lodge accommodation. At Lake Tekapo you’ll find a mix of educational, recreational and adventure activities. Roundhill ski fields is an excellent location for snowsports beginners with wide open runs and less crowds. 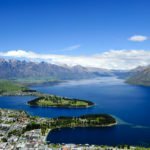 Visit the adventure capital of New Zealand. 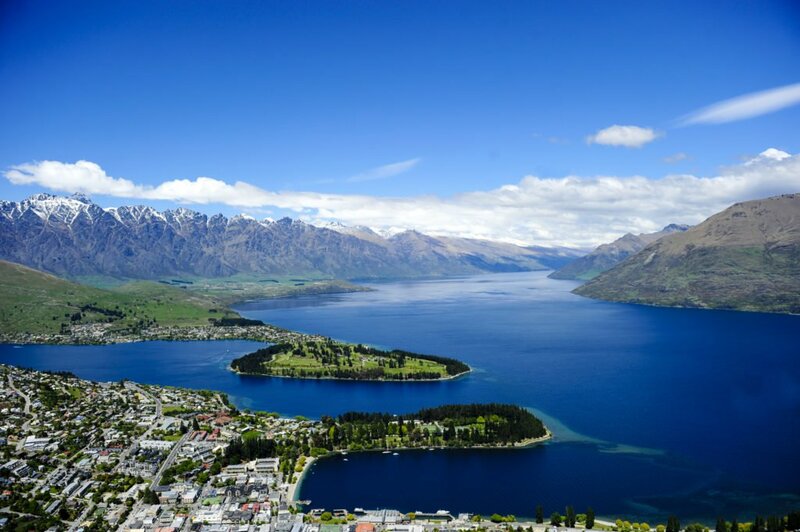 Be inspired by the towering peaks and stunning views from the shores of Lake Wakatipu. With 4 ski fields to choose from – each has their own unique character and world-class facilities. To start planning your New Zealand cultural snowsports adventure, contact your New Zealand specialist today!